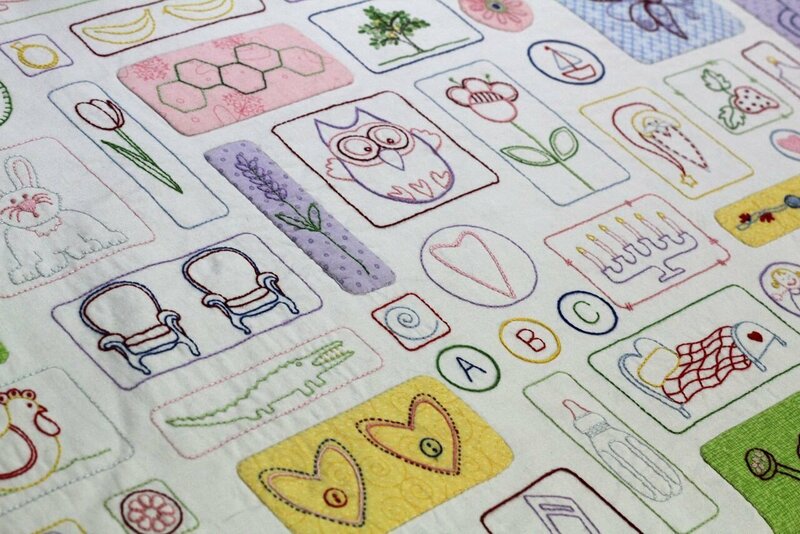 This project is all about the Therapy of Stitching. Just a few minutes of peaceful stitching each day can bring peace, fulfilment and a sense of purpose. Enjoy the journey , take time for you and join in with many others around the world as we stitch together online. When you join the program you will receive your pre-printed panel from us and then a daily email from Helen Stubbings with the pattern and tips for the day. Helen will also be adding videos or helpful links during your journey on different methods she used and hints and tips along the way.